We all know that recycling is good for the Earth, but did you know that there’s an entire holiday dedicated to it? America Recycles Day happens every year on November 15th. The National Recycling Coalition initiated this national holiday in 1997, and every year the President of the United States issues a proclamation encouraging Americans to recycle more. It’s easy to say that more Americans should reduce, reuse, and recycle every day, but why exactly should you celebrate America Recycles Day? Below we’ll explore the history of recycling in America and why it’s more important than ever before to bring attention to this impactful activity. It may be tempting to view recycling as a modern convention, but that notion couldn’t be farther from the truth. People have been reusing old materials and products for millennia. Before consumerism dominated America, valuable materials were reused for nearly everything. Many people associate the 1960s and 70s as the beginning of recycling in America. However, it’s important to understand that this time period was merely the beginning of a new thought pattern. In these years, thoughts about recycling shifted from getting the most value out of various materials to reducing or “dealing with” the amount of waste created by human beings. By the 1990s over 10,000 cities in America had some form of recycling program in place to help reduce pollution. It was around this time that curbside recycling started popping up as well. Despite the spread of recycling programs and environmentalism across the U.S., recycling efforts are still not as prolific as they once were. It seems that many consumers have lost their gumption concerning reusing valuable materials. Luckily, this holiday is the perfect opportunity to spread awareness about recycling and help make a difference. As we mentioned above, Americans observe this one-of-a-kind event every year on November 15th. For the most part, you can take part in this celebration anytime during that day. Plus, you can celebrate recycling just about anywhere. Remember, this holiday is all about caring for the environment and reducing waste. While it’s ideal to include some dedicated recycling on this day, don’t feel like you have to spend your entire day at the recycling center to celebrate. Check out our list below for some tips and tricks to recycling while you’re busy or on the go. Keep in mind, recycling programs in America face many challenges every day. 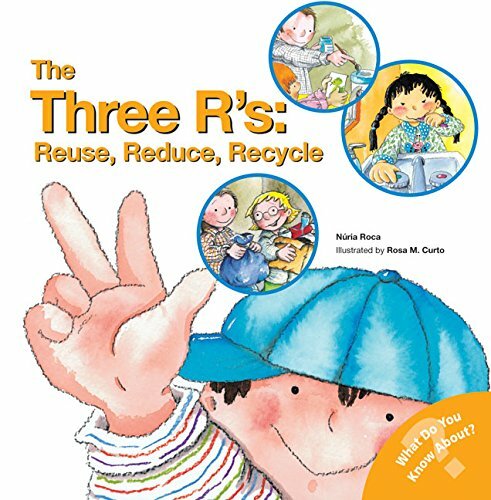 Dedicating some of your time on this particular day to educating others about the importance of recycling can increase the rate of recycling in your community. Be sure to check out our list of ways you can make an impact by recycling further down in this article. Also, since most people are attached to the internet for at least part of their days, using a social media platform to promote recycling can be a useful "place” to celebrate. Consider posting about this holiday and using recycling based hashtags to get your friends and family involved. Now that you know the why, when, and where components of celebrating this unique holiday; we’re going to get into the nitty-gritty of how to observe. Below you’ll find several strategies for promoting this special day and making it fun for everyone involved. Because this national holiday is sponsored by the Keep America Beautiful organization, there are thousands of registered events to attend on this beautiful day. Each celebration is unique, but you can expect to find recycling-themed events along with educational materials. In general, these events are an excellent way to meet others who want to encourage recycling in America. If there’s not an event already registered near you, consider organizing an event in your community. Keep America Beautiful offers several free resources to help you get started. You can target your event to a specific audience or keep it casual and open to anyone. The possibilities are almost endless. Consider getting your workplace, school, or other community group involved with organization duties. Rallying behind a noble cause like this one can bring your community together and help foster a healthy environment. It may seem strange, but hosting a yard sale is a great way to celebrate America Recycles Day. By selling the unwanted items around your home instead of throwing them out your acting in the spirit of what this holiday is all about. Plus, by encouraging others to buy used instead of new, you’re fostering a sense of goodwill towards the Earth. If you can’t organize an event, consider making and hanging up posters around your community. Let people know about the importance of recycling and direct them to your nearest recycling facility. Let your creativity shine and encourage people to recycle instead of throwing trash away. 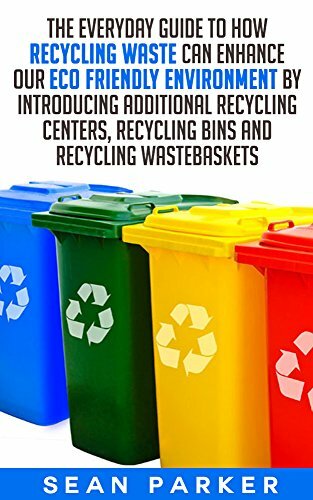 This approach is excellent for those looking for a “hands-on” way to promote America Recycles Day and recycling in general. Many recycling centers across the U.S. are in need of volunteers to help keep their programs up and running. Consider giving some of your time on this particular day to ensure that your local recycling center stays up and running. It may feel impossible to celebrate this impactful day when you’re pressed for time. But, one of the best ways you can contribute to the recycling cause is to start recycling at home. Consider spending some time decorating a recycling bin for yourself so that you’re encouraged to recycle when you’re at home. This strategy can also serve as a great way to get friends together. Have a little party to decorate recycling bins and make a commitment to one another that you’ll put those bins to use. Consider setting up a schedule for taking your recyclables to the recycling center together. Remember the community you create encourages consistency. In addition to attending and organizing events for America Recycles Day, there are many ways you can make a positive impact on your recycling community every day. Start out by learning as much as you can about what recycling resources are available in your community. From there, branch out and help educate others about the benefits of recycling. Know what can and can’t be recycled. Commit to reducing and reusing in addition to recycling. Consider composting your vegetable scraps. Spread knowledge about recycling to those around you. Volunteer on a regular basis at your local recycling center. Support companies that produce goods with recycled materials. Additionally, you can volunteer at local schools and businesses to help teach others about the importance of recycling. In today’s society, a vast majority of people live incredibly busy lives. Without a doubt recycling on a regular basis can take up precious time. But remember, recycling has many positive benefits. If you’re a busy person or on the go, most of the time use these tips to help you maintain your recycling routine. Take meals from home packed in reusable containers. Use a metal or glass reusable water bottle. Avoid using unnecessary plastic utensils or straws. Carry a reusable bag to collect any recyclable materials you use during the day. Minimize your intake of processed foods. Seek out any recycling bins located in your work, school, or other places you frequent. Take pride in the fact that you recycle and get others excited about it too. 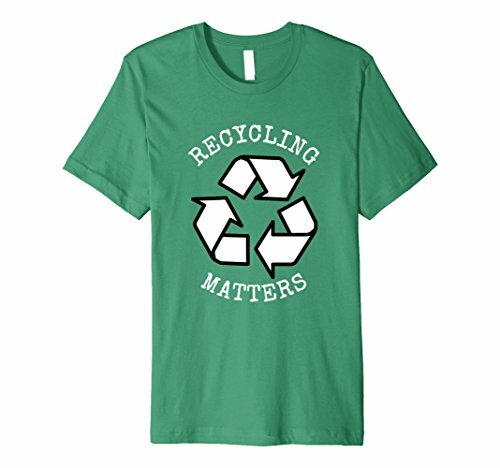 No matter how you choose to celebrate America Recycles Day, know that you’re making an excellent decision to bring awareness to the recycling efforts in this country. Recycling is an important part of our country’s waste management strategy and has numerous benefits for everyone involved. Remember, we’re all in this together. Recycling is only one part of the equation for fostering a healthy environment. By choosing to promote this wondrous national holiday, you can feel proud knowing that you’re helping to make the world a better place.